Confronted with an outplacement process, many employees think their sun is setting and they can only look ahead to career decline and darkness ahead. We don’t think it should be that way. Done right, a successful outplacement process should and can unlock opportunities for employees who are leaving. It can really create a new dawn in their career. Outplacement is a term used to describe the efforts made by a downsizing organisation to help the employees it is displacing through the redundancy transition and help them to re-orientate to the job market. A consultancy firm usually provides the outplacement services. Whether an employer has agreed to fund outplacement support for an employee, or if the individual clients is paying for this support directly, Outplaced has a range of outplacement options to support them in their transition into a new role. Any client who is being made redundant will know that dealing with redundancy is particularly challenging. The practicalities of looking for a new job including compiling a CV and developing a sales pitch to prospective employers can be very daunting. Clients may also be experiencing some mixed emotions regarding the whole redundancy process itself and the uncertainty ahead. Our outplacement programmes provide practical and emotional support needed for job search success at this challenging time. We also go beyond traditional outplacement. 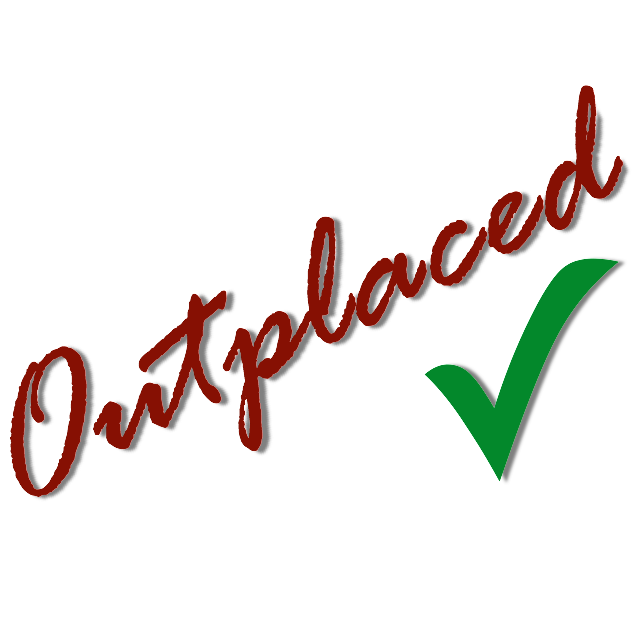 Outplaced takes particular time and care to ensure that each client approaches their job search in a very clear and focused way, having explored their options and made well-informed decisions regarding their next move. They will then receive expert help in all aspects of how to get shortlisted, perform well at interview and secure their next role.